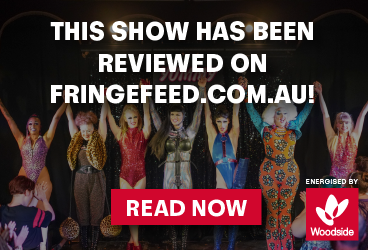 Witness the litness as Australia's most exciting young circus artists bring a fresh take on cabaret by fusing high-level contemporary circus with modern pop culture. Taking inspiration from an unstoppable hip-hop soundtrack combined with tight choreography and explosive energy, PHAT CAB CLUB is this year's hottest late-night destination. 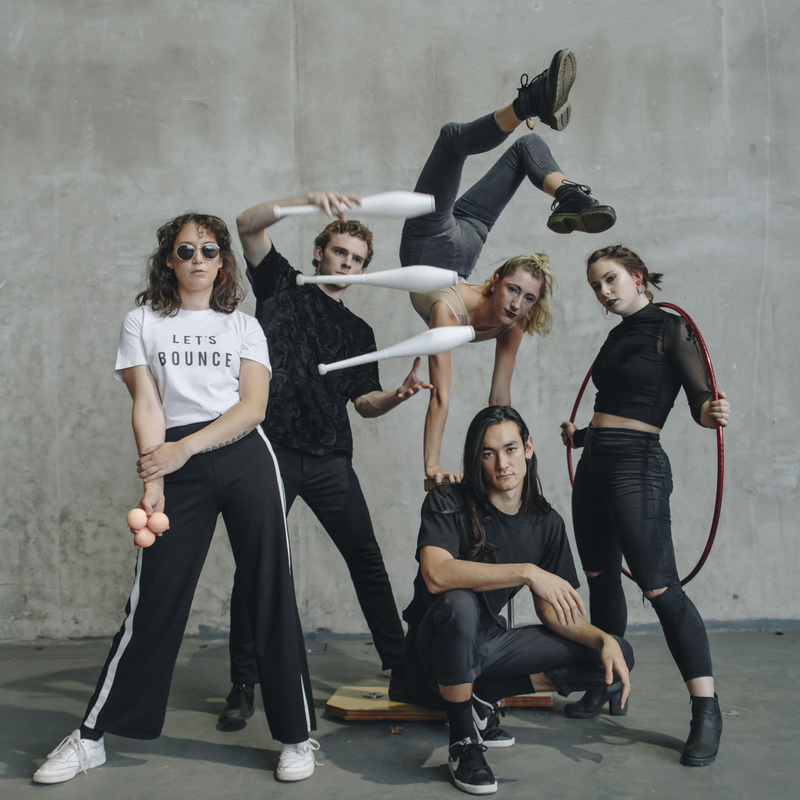 With the combined experience of over 30 years of circus, sibling duo Anna and Joe Fisher have joined forces to bring a fresh, fun passion project to the scene.